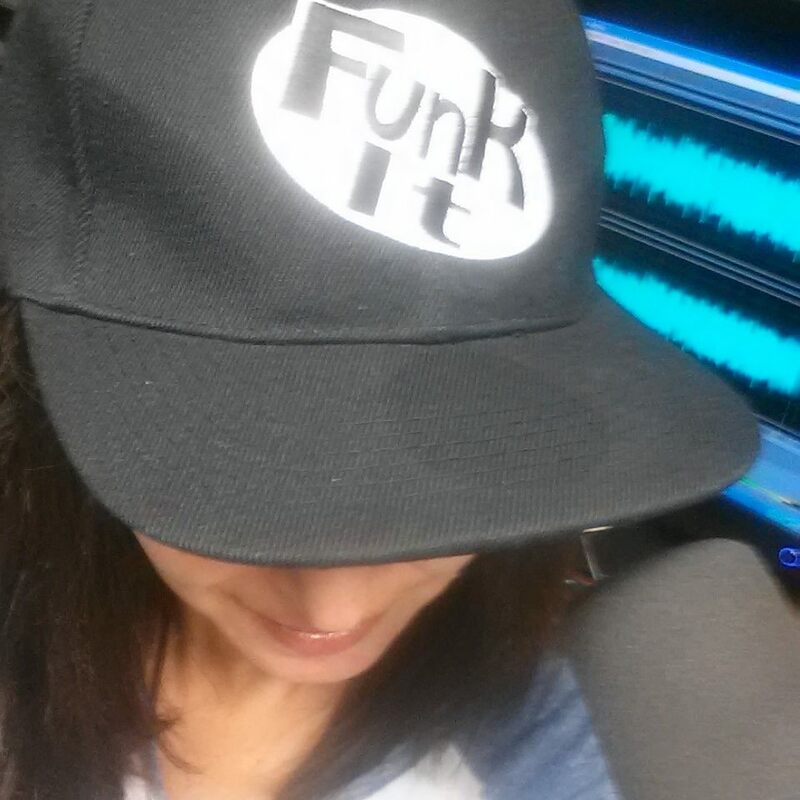 LISTEN TO TODAY'S SHOW WITH SARA ALEXANDER! Set against the beautiful backdrop of post-World War II Sardinia, Sara Alexander’s evocative novel is a sweeping story of star-crossed romance between an American lieutenant and a local girl. Sometimes a family’s deepest silences hide the most important secrets. For Mina, a London-based travel writer, the enigmatic silence surrounding her aunt Carmela has become a personal obsession. Carmela disappeared from her Italian hometown long ago and is mentioned only in fragments and whispers. Mina has resisted prying, respectful of her family’s Sardinian reserve. But now, with her mother battling cancer, it’s time to learn the truth. In 1952, Simius is a busy Sardinian town surrounded by fertile farms and orchards. Carmela Chirigoni, a farmer’s daughter and talented seamstress, is engaged to Franco, son of the area’s wealthiest family. Everyone agrees it’s a good match. But Carmela’s growing doubts about Franco’s possessiveness are magnified when she meets Captain Joe Kavanagh. Joe, an American officer stationed at a local army base, is charismatic, intelligent, and married. Hired as his interpreter, Carmela resolves to ignore her feelings, knowing that any future together must bring upheaval and heartache to both families. Raising a family and juggling her creative career, and allowing the mess in (the answer is not just "be really structured and organized!" FOOD! She loves it! Cooking it, eating it, writing about. Sardinian food! 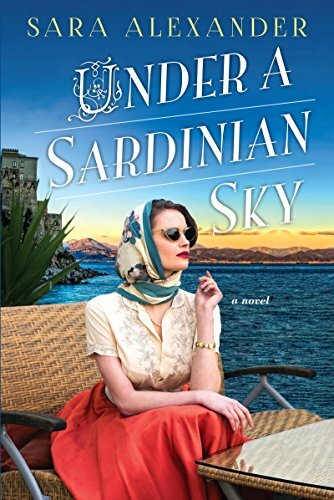 Set against the beautiful backdrop of post-World War II Sardinia, this evocative novel follows a travel writer as she unravels family mystery and discovers the star-crossed romance between an American lieutenant and a local girl. A gorgeous Italian island in the Mediterranean? A post-WWII romance coupled with family secrets? Yes please.